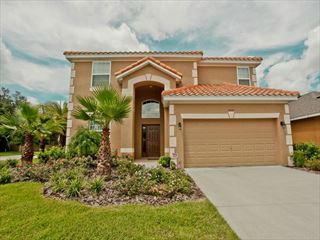 Enjoy the comfort of a luxury home in between the thrill of Orlando’s theme parks at the exclusive Solterra Resort. 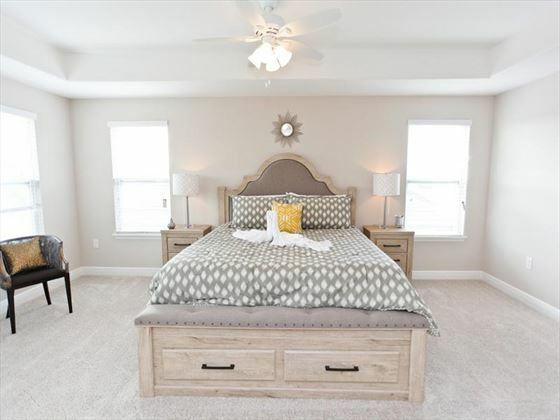 With five and six bedroom homes to choose from, these stylish villas are the perfect place for a family or group of friends. 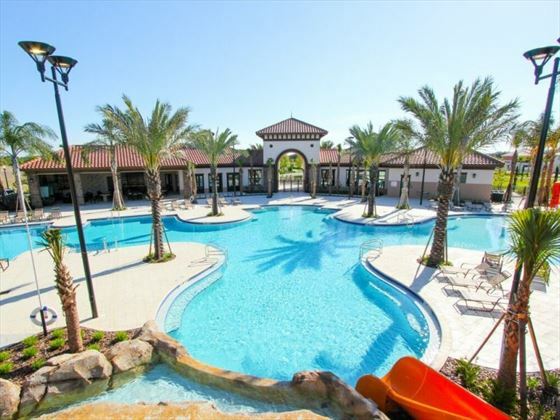 Each home features fantastic amenities, including a comfy living area, a private pool, and either a games room or spa, whilst Solterra Resort is desirably close to Orlando’s main attractions. 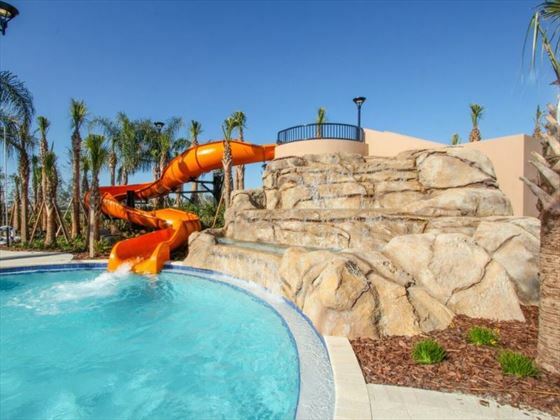 When you’re not having fun at Walt Disney World Resort be sure to try out the resort’s brilliant facilities, including an exclusive clubhouse with a fitness centre, a large community pool, and excellent tennis courts. 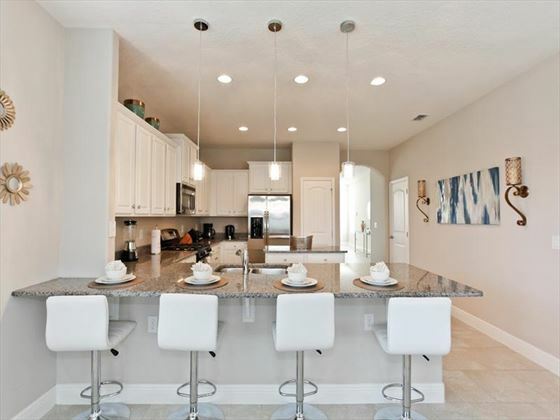 Each home is equipped with a full kitchen, with facilities including an oven-hob and microwave. 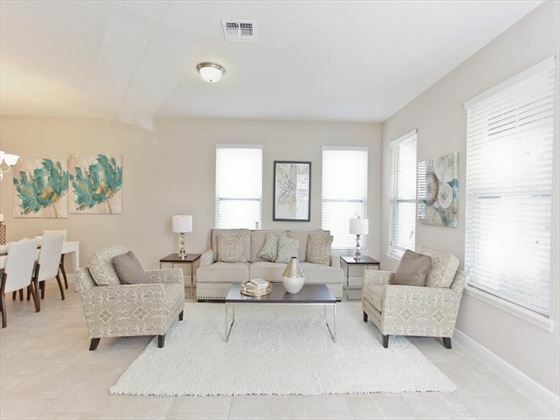 Each home also features a dining area, although some dining tables may not be able to seat the maximum number of guests at once. Prices correct as at 6pm on 20 Apr 2019. Please call for final price. Prices are per person based on maximum occupancy. Other durations available - call for quote. Prices include flight and accommodation as stated below, with a standard welcome pack, including a car hire packages with Dollar rent-a-car's 'fully inclusive' insurance. For the purposes of the prices above, children are assumed aged 11 and under. Teen prices also available. Please ask your Florida travel expert for more information. Early Booking Offer Book by 30 Jun for travel completed 1 Apr 20 - 31 Jan 21 to receive special discounts, saving up to €240 per family. Discounts included in advertised prices. 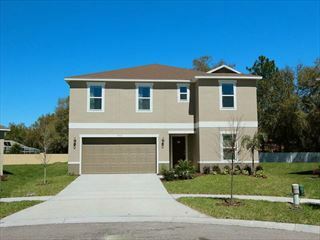 Comfortable and spacious homes set in a quiet community desriably close to Orlando's thrilling theme parks. 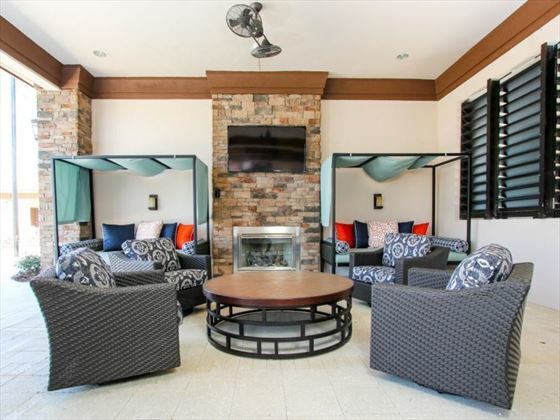 Perfect for families or groups of friends, with fun decor, a private pool, and a fun games room for the kids. 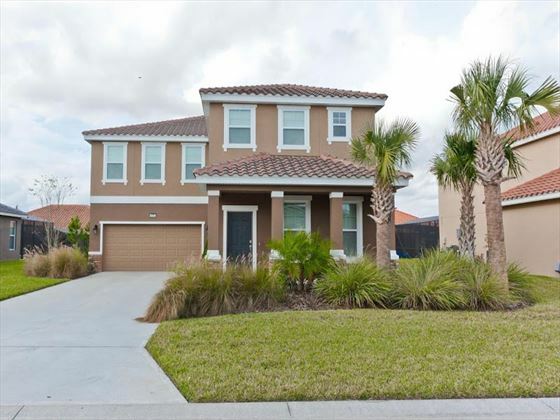 A lovely resort with comfortable four, five or six bedroom villas located in Kissimmee and only a short distance from Orlando's best attractions. 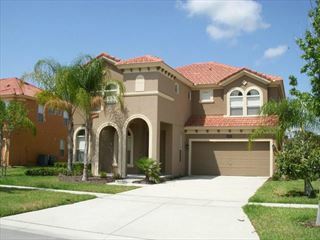 The villas feature their own swimming pools, whilst the friendly resort has a fantastic clubhouse and manmade lake.